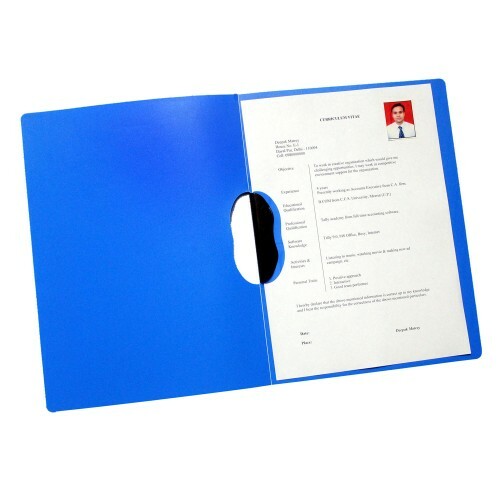 Online Shopping India - Buy Business File (BF101) pack of 10 pcs. 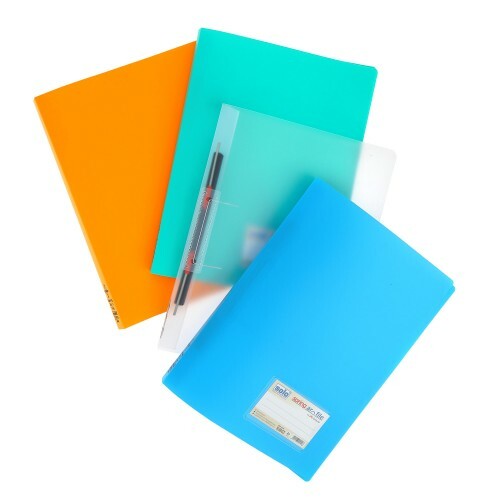 Solo office supplies prove to be handy tools for students as well as business professionals for personal and other uses. 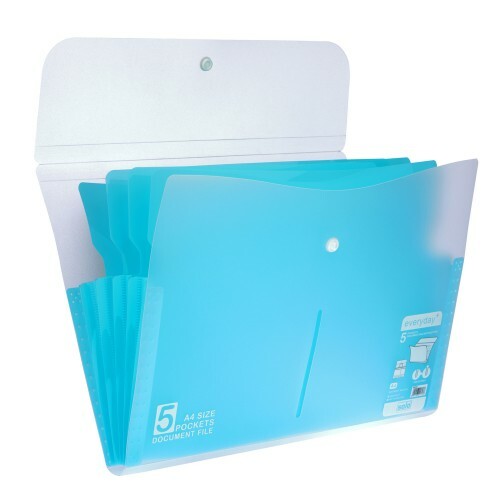 The Solo Business File is a A4 size compatible file, which helps you store your documents safely and neatly. 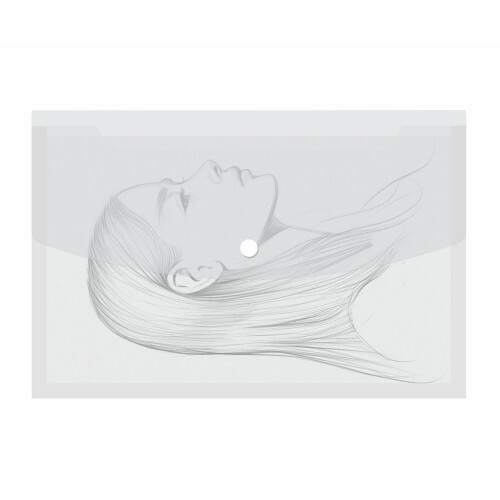 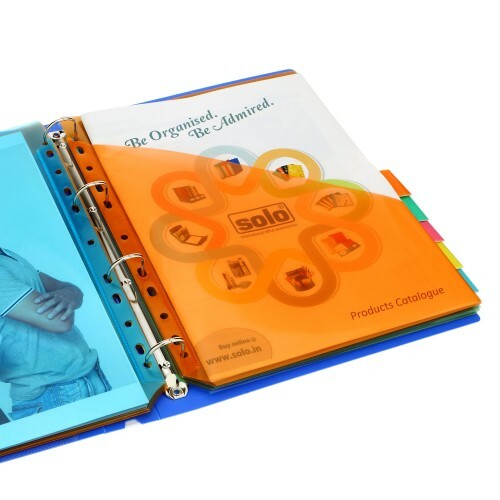 This Solo Business File has Inner Pockets where you can store each document separately and the Front and Back Covers are made to be transparent. 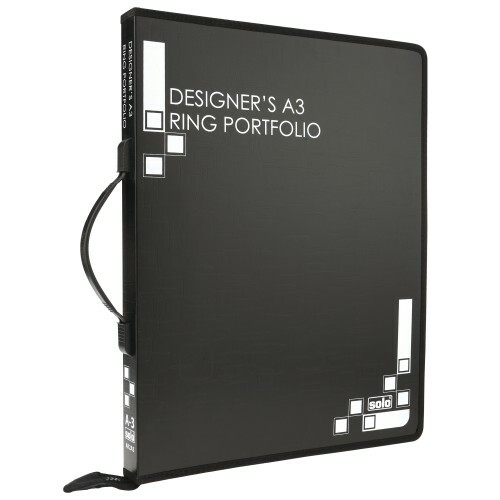 The One Touch Clip prevents the documents from falling out of the file and makes it easy to carry them around. 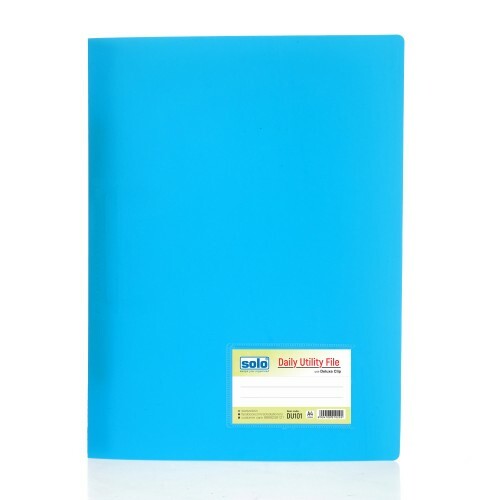 Files for holding upto 160 sheets. 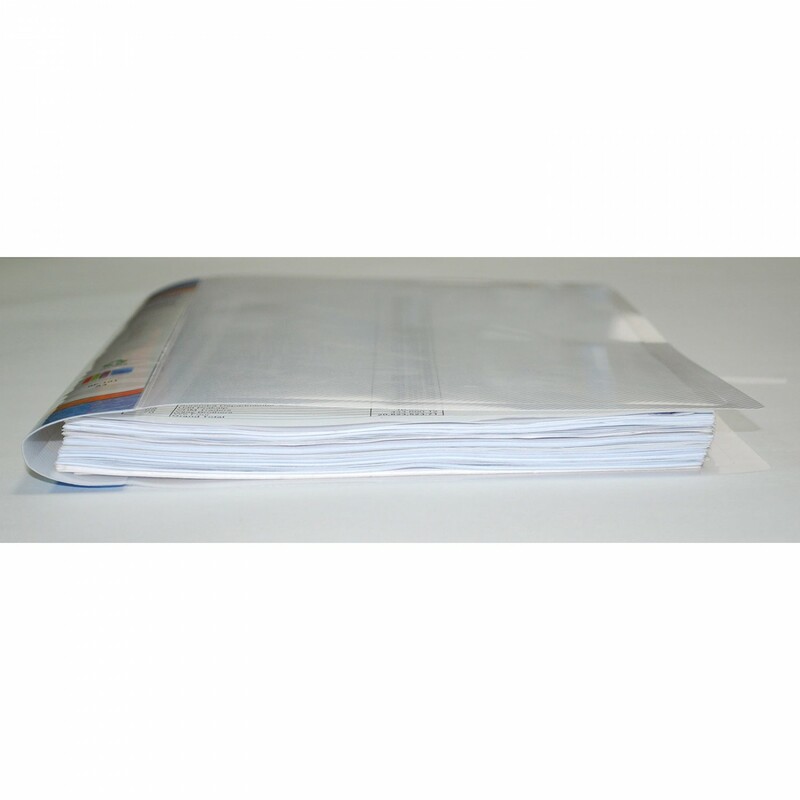 Strong gripper mechanism clip makes documents"tear- proof" at punch holes. 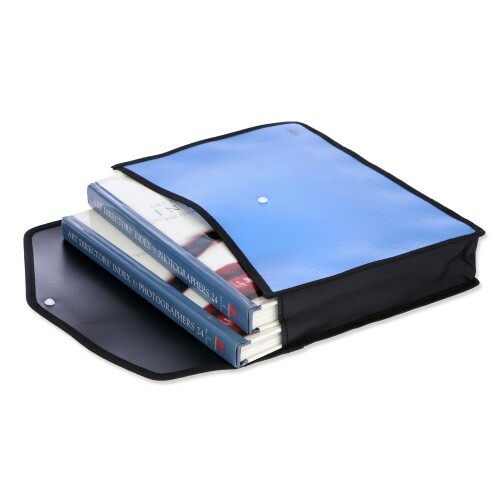 Pocket on inside cover to keep loose sheets. 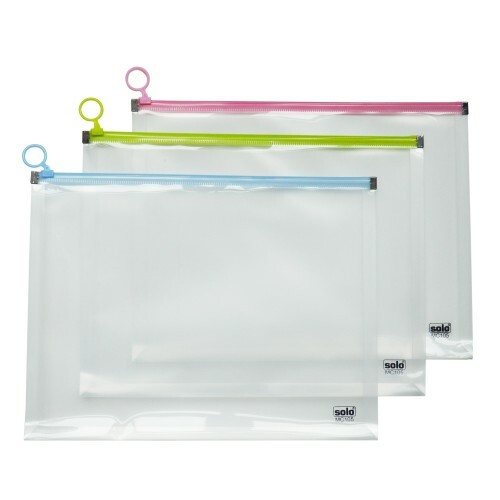 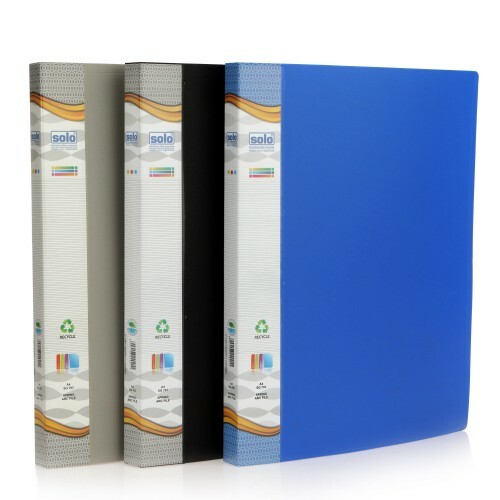 The Solo Strip File is made to be A4 Size Compatible and can be sued to carry and store a.. 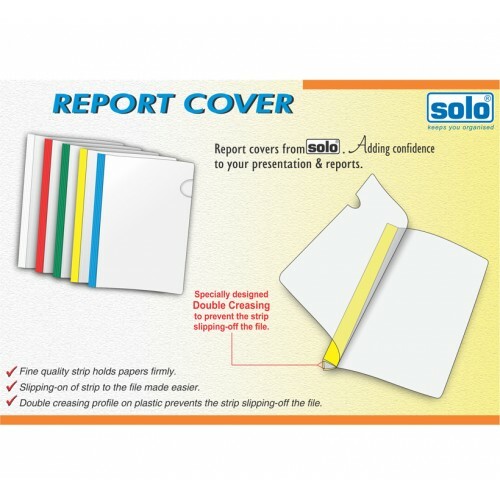 The Solo Report Cover is made to be A4 Size Compatible and proves to be very useful during.. 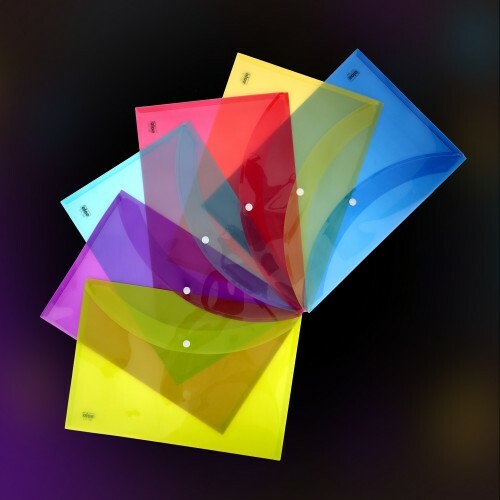 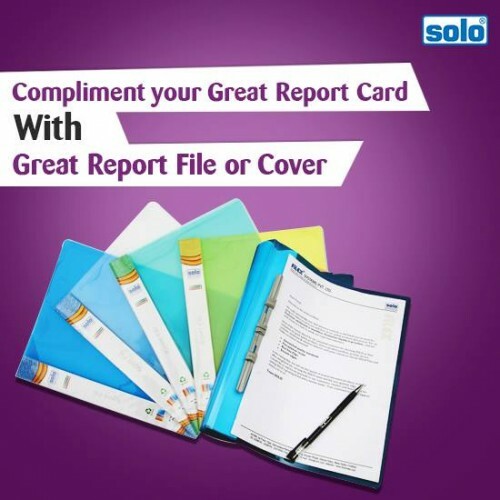 The Solo Report Cover is made to be A4 Size Compatible so that you can store all your impo..
Easy swing-out clip.F/C CompatibleFiles in upto 50 sheets.Product Code:RC 611Type:Report File & .. 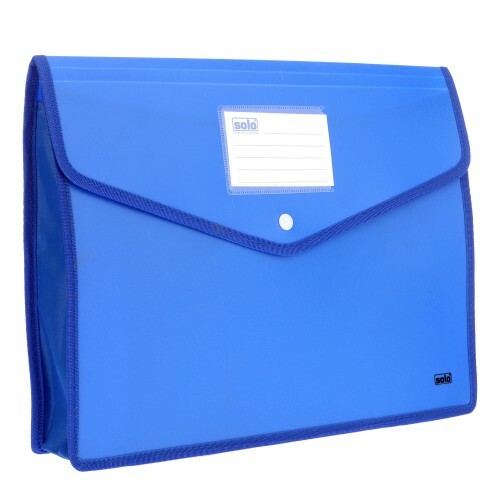 Displaying of important data and presentations during interviews or meetings can now be done in a st..
A3 CompatibleHolds upto 200 sheetsZipper closure and HandleProduct Code: AR2A3Type:DESIGNERS PORTFOL..
Good for legal & F/C sized documents.Embossed surface traps airAnti-static agentsProduct Code: S..
Solo Office Supplies are extensively used for professional as well as personal purposes owing to the..
You Can Now Store A Large Number Of Important Papers Together In An Efficient Manner By Using This 4..
Solo is a pioneer in the manufacture of office supplies and is popular among both students and young..